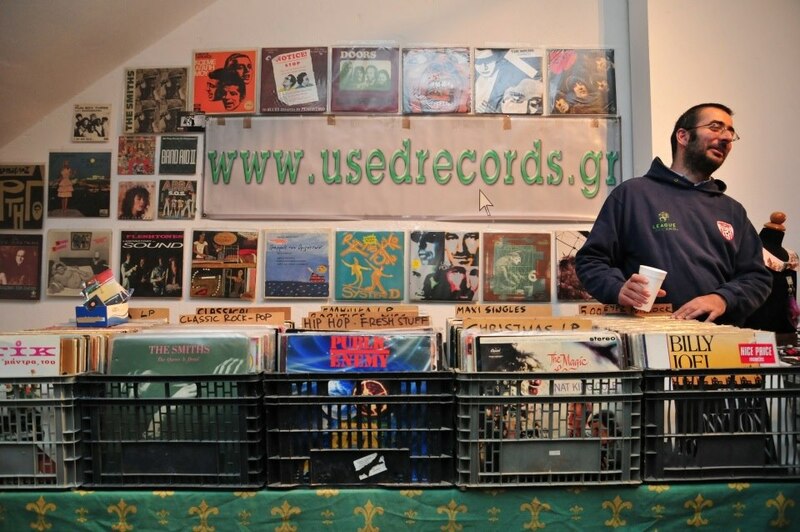 "Sonic Boom Records in Kypseli, Athens is now closed. Not for August, not for summer but for good. We continue through our website & Discogs profile though."